In mid-August, HP, one of our trusted vendor partners, advised us that we were one of their first clients in Australia to complete a Microsoft Autopilot enrolment. What is Microsoft Autopilot, you ask? 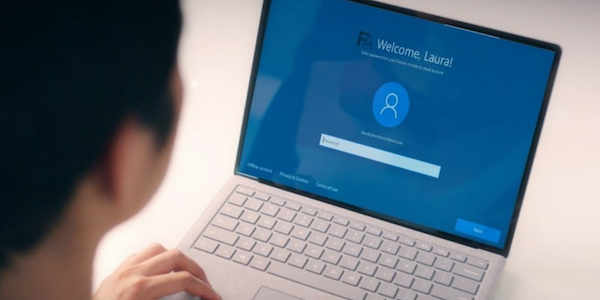 It is a new Microsoft feature that HP has recently released, allowing the pre-enrolment of devices into Microsoft Azure AD and Intune before they’re even taken out of the box and simplifies the deployment of new Windows 10 devices. What does this mean for you – desktops and mobile devices are now transforming into intelligent devices. Not only does Autopilot allow us to pre-enrol devices, it allows us to perform a Windows Autopilot Reset remotely via Windows Intune. Intune is the ultimate solution to Mobile Device Management that ensures all policies, applications, certificates and networking profiles are provisioned on the device. Since HP began offering this feature in June we have completed over 250 Autopilot enrolments. We are excited to be offering this new Microsoft feature to our clients, and to be a national leader in this cutting-edge technology. Want to know what other solutions we can provide for your business? Visit our Services and Solutions page or get in touch with us.